Riding boots are classy, easy to style and wearable pretty much everyday between September and May. 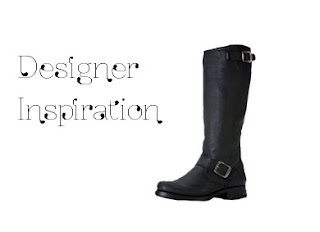 I own a lot of boots, but didn't have a pair of riding boots until recently because of the price. 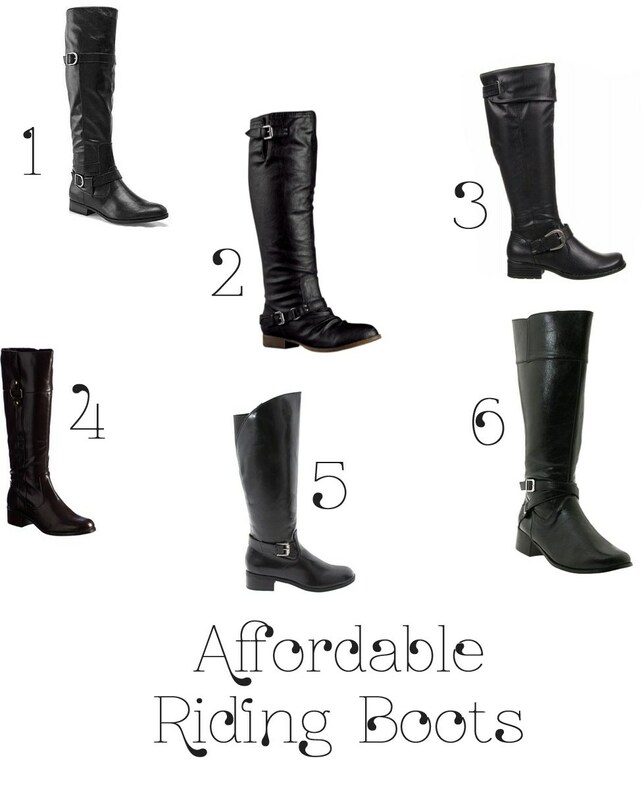 Most high quality riding boots are way over $100 and for a lot of people that's affordable for an investment piece like plain boots, but for me that was still way too much. All the boots listed above are under $80. In the end, I got #2, for $64 including tax (and am totally in love! ).